Think about it for a minute. You devote thousands of dollars and hundreds of management hours to recruiting, and as a result, you land a great candidate. But all that is for naught if the new hire gets off to a bad start and soon after quits because the onboarding program lacked goals and metrics…. 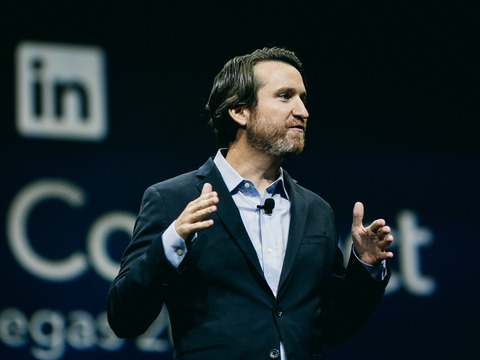 LinkedIn’s head of recruiting explains why the first thing he does in every job interview is hand over a marker. Copyright 2017. TopLine Staffing, Inc. All Rights Reserved.